Salsbury 2200 series rack ladder system aluminum mailboxes have 1/4"e; thick extruded aluminum doors with a durable powder coated aluminum finish. Each door includes a five (5) pin cylinder cam lock with two (2) keys. Alternative locking systems (see related items) are available. 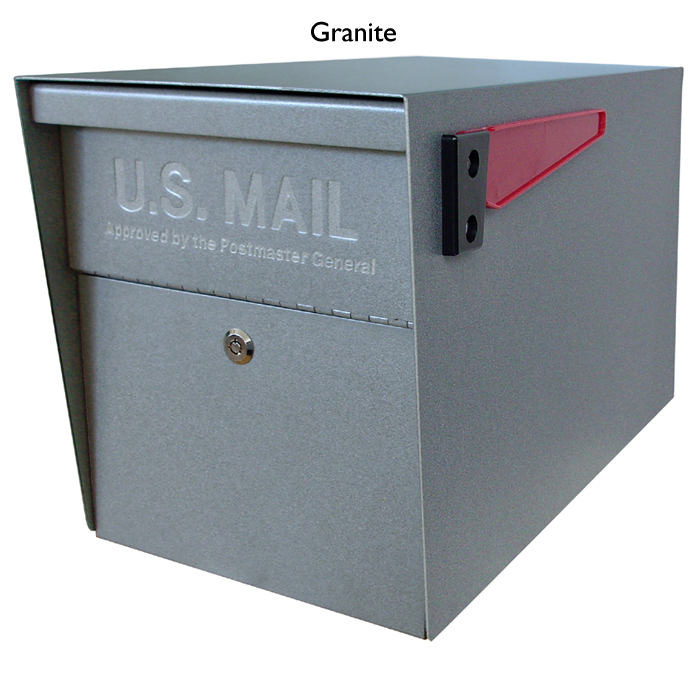 The mailbox compartments have open backs (rear covers – related item #2251 – are available as an option upon request) and are constructed of 20 gauge steel. Rack ladder system aluminum mailbox units, parcel lockers (#2270 and #2272) and drop boxes (#2280 and #2282) are designed to be installed between rack ladders (#2200). The rack ladders support five (5) units to form a column of mailboxes. 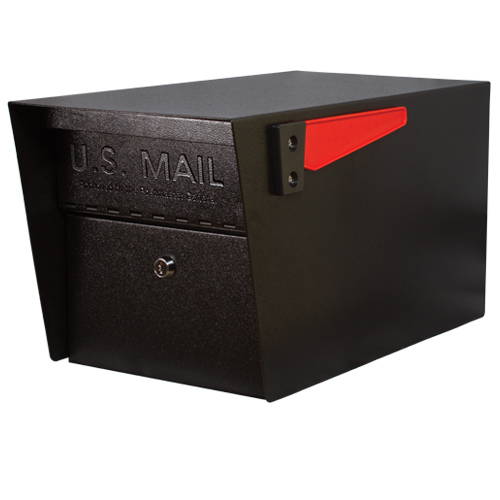 All units have the same outside dimensions and can also be used in Free-Standing Rotary Mail Centers and Free-Standing Roll-A-Bout Mail Centers.